Here is a filler post while I catch up with plenty of work, recently came about this thread at the BMW owner’s club. 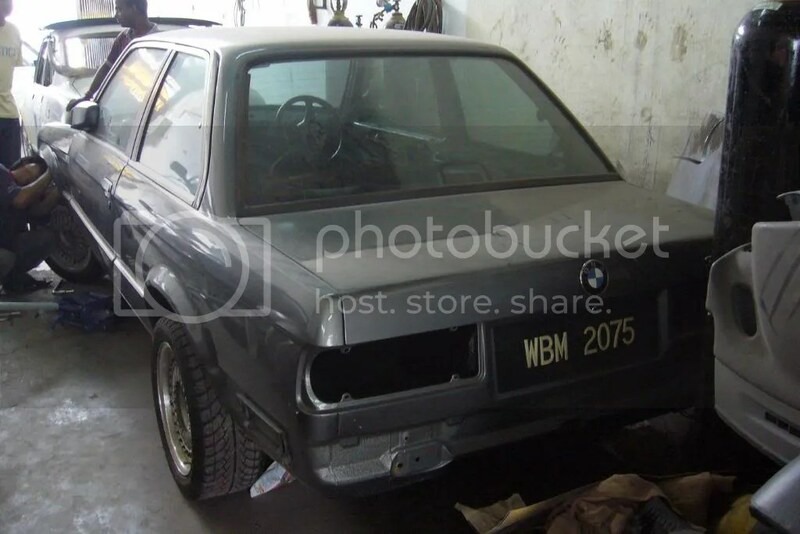 Its a very long read but it talks about Mizhan’s personal pet project to restore his old 1984 E30 323i BMW. 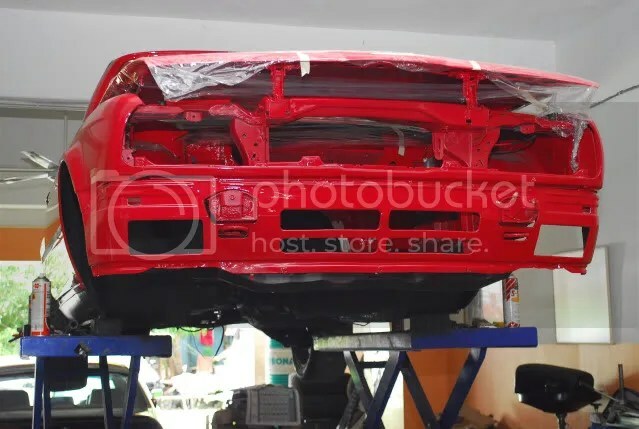 If you are unfamiliar with how a E30 looks like, this is how Mizhan’s car first looked at the beginning of the project. It started back late last year and if you checked the thread, it is still ongoing! Yes, it has been that long but the results are really truly fantastic. Mizhan is still sourcing for various parts for his car so do check out this thread to see the latest updates on his project. If you have the time, read through the whole thread to appreciate the amount of restoration put into the car already.